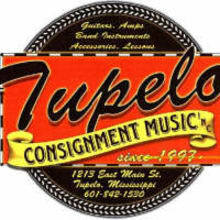 We are a new & used local music shop located in North Mississippi. We currently have two locations and a very knowledgeable staff ready to do business with you. Please feel free to message us, give us a call, or find us on Facebook with any questions.